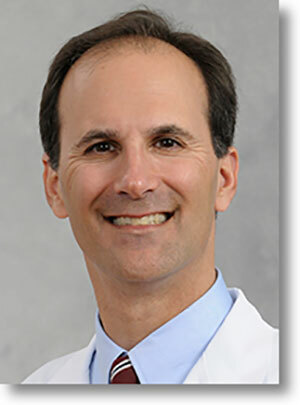 Dr. Briskin has practiced Otolaryngology with Providence ENT since 1997. He is the Chief of the Division of Otolaryngology at Crozer Chester Medical Center. Dr. Briskin is a Clinical Associate Professor at Temple University School of Medicine and has been named one of the “Top Docs” in Main Line Today Magazine. Dr. Briskin specializes in adult and pediatric disorders of the ear, nose, and throat. He has a special interest in head and neck, thyroid and salivary gland surgery. He has extensive experience in the treatment of allergy and in endoscopic sinus surgery. Dr. Briskin is married and has two children. In his spare time Dr. Briskin enjoys golfing, skiing, playing hockey, and spending time with his family. He is proud to provide skillful, compassionate care for patients in the suburban Philadelphia area.